During 2015, plunging oil prices drove an increase in competition in the U.S. airline industry, leading to sharp unit revenue declines at many carriers. Since then, airlines have had more trouble than expected in returning to unit revenue growth. During 2016, airline executives repeatedly pushed back their estimates of when unit revenue would start climbing again. That moment has finally arrived. Nearly every major airline has raised its Q4 revenue guidance during the past three months. Just this week, American Airlines, United Continental, and Southwest Airlines all raised their fourth-quarter unit revenue forecasts, confirming that the revenue environment has finally stabilized. 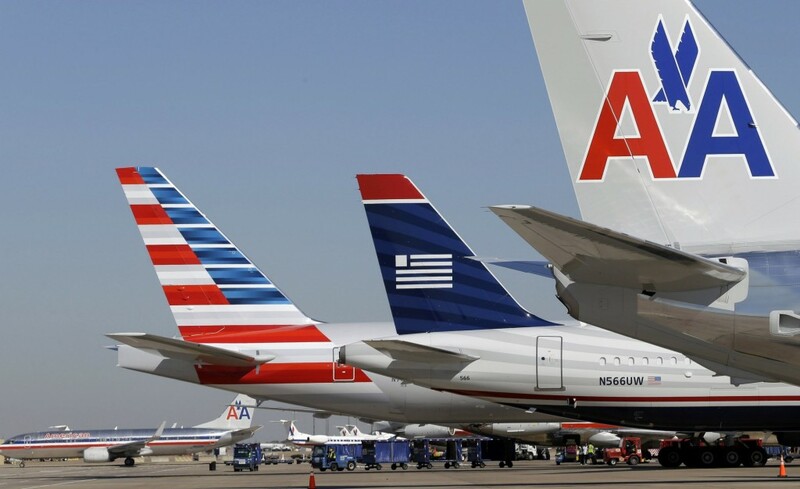 American Airlines' revenue outlook has improved steadily as the fourth quarter progressed. In October, the company expected its Q4 revenue per available seat mile (RASM) to decline 1% to 3%. However, it has lifted its outlook in each successive month since then. On Wednesday, American Airlines released its final guidance update for the fourth quarter. (It will report its official results later this month.) The company now expects RASM to rise 0% to 2% for the full quarter, driven primarily by a rebound in fares for last-minute bookings. That's a 3-percentage-point improvement from its outlook three months ago. United Airlines has reported similar trends. Three months ago, United expected its passenger revenue per available seat mile (PRASM) to slump 4% to 6% in Q4. In December, it raised its outlook, calling for a 3% to 4% PRASM decline. Not surprisingly, the improving unit revenue trends are lifting profits at American Airlines and United Continental. American expects to report a pre-tax margin of 7% to 9% in Q4, compared to its initial forecast of 4% to 6%. United's pre-tax margin guidance range has risen to 9.25% to 9.75% from 5% to 7% originally. 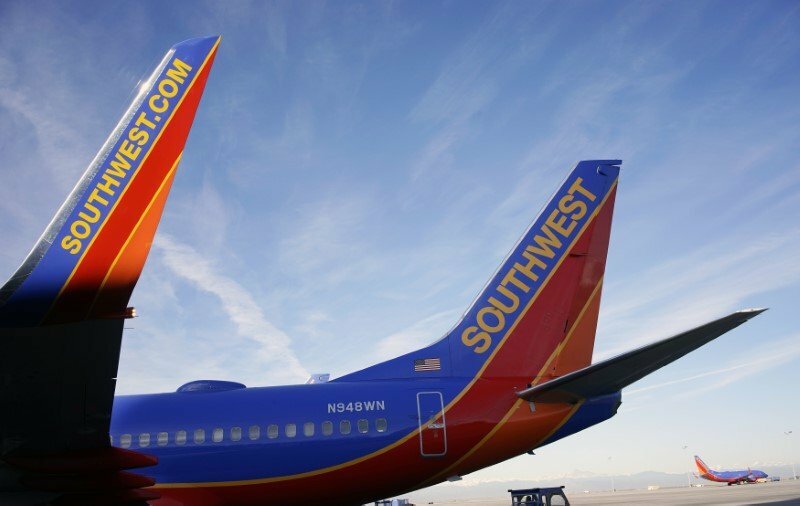 Southwest Airlines posted some of the strongest unit revenue results in the industry during the first half of 2016. However, it ran into trouble as the year wore on, due in part to its overly aggressive expansion plan. In October, Southwest projected that its RASM would decline 4% to 5% in Q4. It hasn't seen the same level of revenue improvement as its larger rivals, but in the past month or two it has also benefited from stronger last-minute bookings. 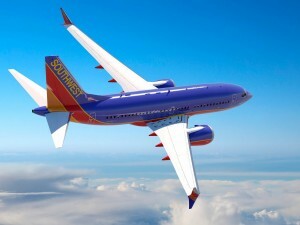 As a result, Southwest lifted its unit revenue guidance by 1 percentage point on Tuesday. 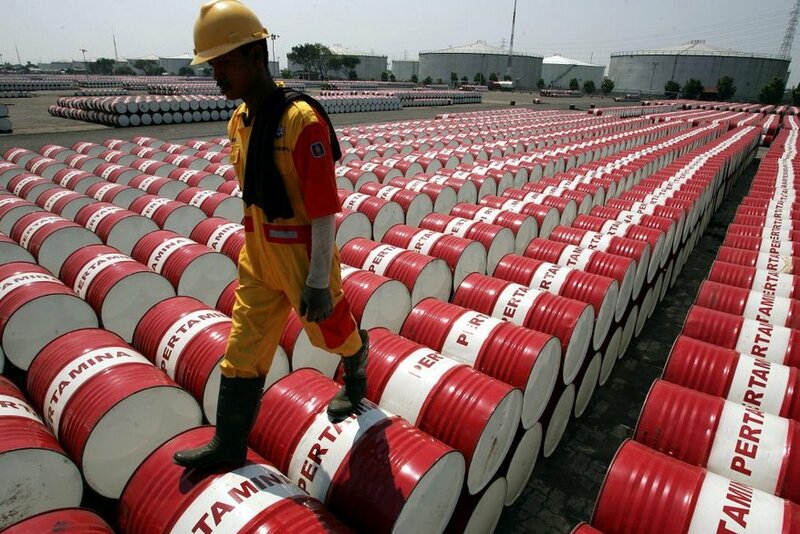 It now expects RASM to fall 3% to 4% in Q4. Despite the strengthening unit revenue environment, American Airlines, United Continental, and Southwest Airlines are all on pace to report year-over-year margin declines for the fourth quarter. (In fact, that will be true for nearly every U.S. airline.) The declines will range from very modest for United to quite steep at Southwest. Rising fuel prices and labor costs will keep the pressure on during 2017. However, the outlook for airlines looks a whole lot better today than it did three months ago, even with fuel prices trending higher. Capacity discipline and a strong demand environment can allow airlines to offset cost increases through unit revenue growth. That process has already started to play out. If airlines maintain their revenue momentum in 2017, investors will become more confident about the long-term sustainability of their earnings. That could help shares of American Airlines, United Continental, and Southwest Airlines to continue rising. Read the original article on The Motley Fool. Copyright 2017. Follow The Motley Fool on Twitter.